Lately, web-surfers have emailed their memories for this site. Yes, I would like to see some words about Louise Gailing, 15 year old girl who in 1904 saved a Stephen Erklin, a 2-month old baby, during the Gen. Slocum steamboat tragedy. Stephen was the youngest person aboard and when an adult, was a fashion designer for Sak's Fifth Avenue. I believe the Erklin's lived at 1028 Hudson Street (or Avenue) in Hoboken. I would like to know more about Louise as she is often overlooked when heroes of the Slocum tragedy are mentioned. my family members that resided on New Street for many years. School; right next door to the Bethel Assembly of God Church). Elizabeth, Agnes, John and Joseph. years. He retired in 1967.
until my Aunt married her second husband and then moved to Belleville. My cousin Bob Dingee is an 1968 Graduate of Nutley High School. injuries, and comatose for a year and a half. In 1975 my Grandmother, Agnes Burke passed on. saw fit to tear down houses on New Street as well. c.1902 was torn down and made into a parking lot. Five years later my Grandfather, Edward Burke passed on. white lattice work under the enclosed porch. It had a very large stone foundation. In the history of the Van Riper house it mentions that Abraham Van Riper was a patriot during the revolutionary war. Is there some documentation on this? 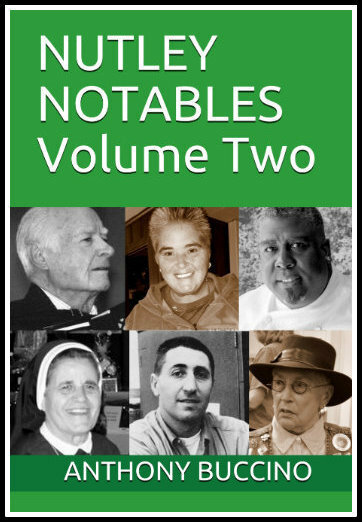 He's not listed with the Daughters of the American Revolution. I'd like to get him registered. 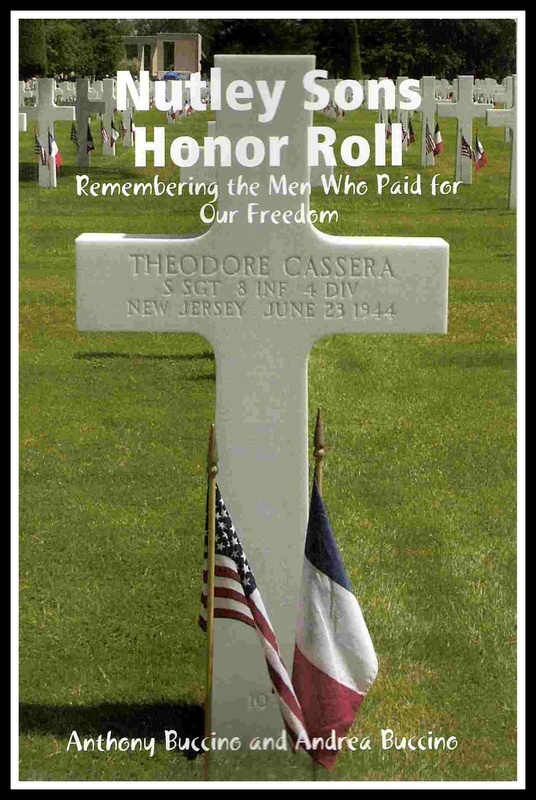 He was on of my great grandfathers. Born in Nutley -1925. A home-town I'll always remember...Ice skating at the Mud Hole, sleigh riding on the pipeline. Lived on Bloomfield Ave and we could sleigh ride down Raymond Ave. cross Bloomfield Ave. and up the other side of Raymond Ave. without stopping. Fathers used to stand at the bottom of the hill to stop the cars as we crossed over. Buying shoes, clothes, food, ice cream and hardware on Franklin Avenue. Once in awhile, we'd take the 28 Nutley bus line and shop in Newark! Once in awhile we'd take the train and visit the Maplewood Playhouse. The 5 and 10 on Franklin Ave. I remember the shop owner was a lady with upswept white hair who used to follow you around the store! They used to sell the flower head adornments there for the girls in the May procession in St. Mary’s. There was also Grants on the Belleville border and McCrory’s in Styertowne. Drewe’s used to sell plastic tubes of seed beads to make beaded jewelry. Going to Hoffman’s Bakery or Nutley Bake Shop for hard rolls, donuts and crumb buns after Mass. Buying a case of Brookdale Soda when we had company coming. My father would get an extra bottle of Cherry and Cherry Pit for me. They used to sell candy at recess at St. Mary’s. I remember buying red shoestring licorice I think for 2 cents. We used to bring milk money to school every Monday in little envelopes. We wore those green jumpers with white blouses. My mother used to stick a handkerchief in the pocket, too. If we forgot our chapel veils for church the sisters would secure tissues with bobby pins to our heads! Ouch! Sr. Catherine playing Simon and Garfunkel in the classroom. The jukebox in the CYO at St. Mary’s. When Msgr. Owen at St. Mary’s was alive we used to go to Mass on St. Patrick’s Day then he’d dismiss for the day and told us to “go home and watch the Parade on TV”. I also loved the Bazaar at St. Mary’s. I got my first Rolling Stones album there! The pencils the “Dugan Man” used to give out. The $5.00 sale rack at Boutique Alley. Those awful maroon gym uniforms that they sold at the Jeannette Shop. I remember my old house on Grant Avenue (across from Whitford) before the current owners leveled it to build a mansion. The original was built in 1827 as a wedding present. We would walk to school in all kinds of weather. I remember walking to school during an ice storm – scary! We had a guy who sold Cokes and Hot Dogs for lunch in St. Mary’s every once in a while. Remember Gino the janitor and the green dust he used for cleanup? I remember going to the library to work on a paper (or my 10 Minute Speech) and using the microfiche readers in the back. Garden State had that delicious chocolate milk with that velvety texture (and returnable bottles). Speaking of returnable bottles, we used to get the milk delivered from Welsh Farms. The bottles had those cardboard pull-top disks. Nutley Shop Rite had a grocery delivery service (run by the Little family in Belleville). Anyone remember Nutley High’s Concert Committee? We put on some good concerts in 1973 (esp. Buzzy Linhart). I used to draw the concert posters. St. Mary's School....Sister Anna Celeste, who I think was principal so-to-speak; Sister Mercedes,who taught 7th grade, and Sister George (the first grade teacher who hit me with a ruler because I was left-handed). 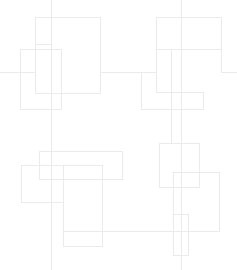 Have really enjoyed the site! Does anyone remember the Chatterbox Lounge on corner of Grant & Washington, right across the street from McCrory's Deli? Mr. Luzzi would have "Egor" tied to the tree every year around halloween, with a speaker inside..He would talk to us kids from a mike behind the curtain in the lounge...On the night before Halloween, someone would dress up as Egors father and come busting out of the base ment and chase all us kids away, screaming as we went! Also, the orphanage on Washington Avenue was there for years...does anyone remember the name? I lived in Avondale and remember the bars and bocci courts on park ave. Ritaccos, The Bell Lap Tavern.....I live in Maryland now but when I visit my family in Nutley I still enjoy walking the old neighborhoods! Miss Monahan was, indeed, Mrs. Amelio; my husband's mother. She passed away in 1990. Mom Amelio began her dance recitals in 1949, when the family moved to a home across the street from Spring Garden School, and produced those dance recitals until the late 1960's. My husband remembers that the recitals were held in the school auditorium, and were quite the season's event. 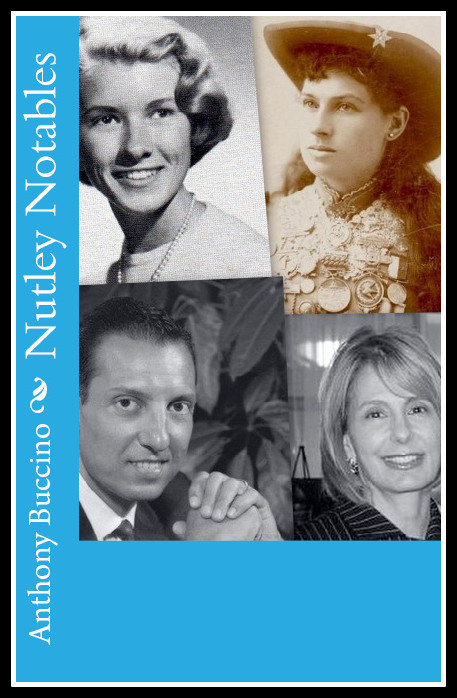 Thank you for remembering her and her contribution to Nutley life. I had written asking you about how to find a schoolmate from St. Mary’s School………..I don’t know what you did, but her godchild saw that I was looking for her on the internet……He e-mailed me and notified me that she had passed away…..It was sad news but at least it was kind of closure for me….. I visited yesterday since I still do have relatives that have stayed in Nutley all these years…. THANK YOU FOR SETTING THIS UP…. 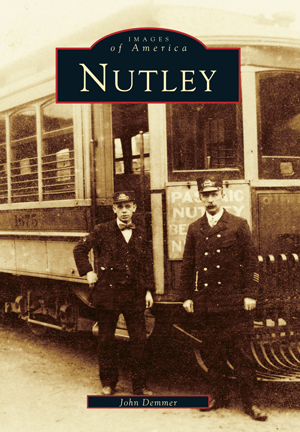 I am a relative of Mrs. Edmund Guthrie, owner of the general store in Nutley which opened around 1894. I discovered in an old magazine article that the telephone booth in your museum was in the Guthrie store/home on HIghfield Lane. I tried to visit the museum a few weeks ago when I was in the area and was disappointed to find out that it is only open on the first and third Sundays of the month. I expect to be driving on the NJ Turnpike in a few weeks and I was wondering if I could make some special arrangements to visit the museum on a Monday or Tuesday. 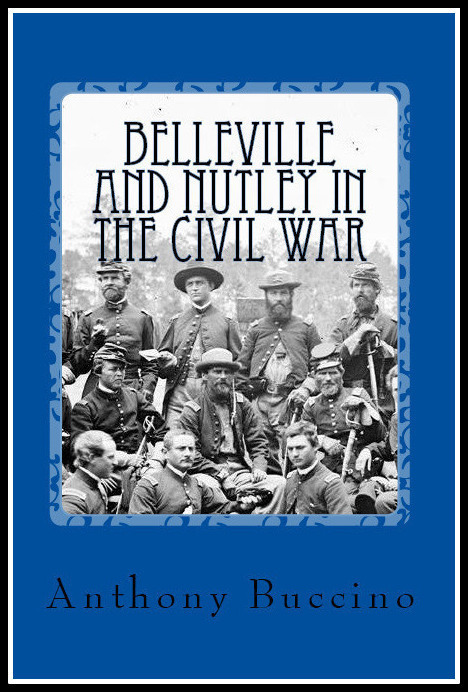 I am particularly interested in looking at old photographs and newspaper articles trying to trace our family history in the Nutley/Belleville area starting around the year 1875, when we know that the Guthries were married in Belleville. I would appreciate also if you could tell me if there are any local newspapers at your public library from the late 19th century where I might find some birth, wedding or death notices. My grandfather Al and his brother Frank owned A&F Auto on Washington Avenue. My Dad and I would go visit and we'd walk up the street to the diner at the corner of Centre and Washington. I'd have an orange Brookdale soda from the glass bottle every time. In school we did a field trip to Old Military Hall and the collection of stuff in the back room rivaled the Nutley Museum. The museum didn't have the guys drinking beer at 1 in the afternoon but that's another story for another website. 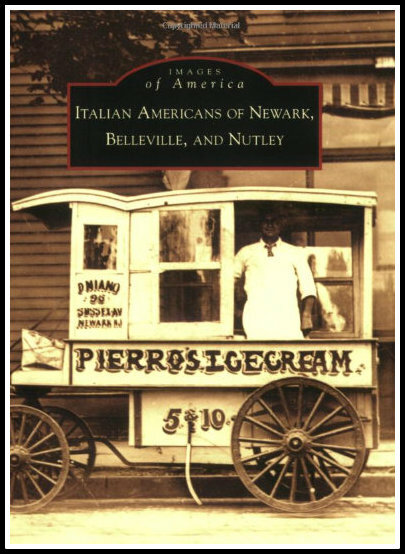 Maria Sparacino, she lived on Nutley Ave.
Nobody in all this mentioned all the great bakeries we had, What about Hoffman's on Franklin Ave. And who could forget good old Kachinskis.Then we had the Nutley Bake shop. Also Vitelleo's was once a garage where the cool guy's would hang out and work on their cars.I myself worked at Sodan's candy store on Passaic Ave, right next to Moore's drug store and Bissells meat market. Bay's on Franklin Ave sold candy bars 3 for a dime. Try that today. Is Anthony Buccino in the graduation class pic circa 1960 of HFS? I am and just wondered if the person that put these has any other pictures from this class? I remember Mrs. Morgan and Miss DeNoia. just lost track completely because we moved. I had sister Nancy,1st grade Sister Joan 2nd and sister Leonora 3rd grade. HI Uncle - I live in Prospect Heights. My house was built in 1904 and is a Lambert house. It has been changed a lot over the years by various residents but much of its original architecture exists. I have many questions about who lived here before me but have not had the time to do the digging. When we renovated the kitchen (which had been renovated a couple of times before but not gutted as we did) we found too few items to connect to the past. We found Newark Evening News newspaper which had been shoved into areas that were drafty for insulation, the original bead board ceiling which unfortunately could not be saved and a pipe which we believe, from what an elderly neighbor told us, was a sort of intercom from the back door to the upstairs supposedly to let whomever was on the upper levels know a delivery was being made. One of the attic rooms was finished and we were also told it was the "nanny's or maid's" room and this was where the pipe led. We also found, when we dug up the back yard to put in a pool, a perfectly formed well which went down at least 12 feet and was shaped like a beehive in structure. The top was covered with a flat piece of slate. The stones were so perfectly laid in concentric circles - it was a true labor of love by someone who took their work seriously. Coming out from the direction of the house was a large pipe which led into the well about 4 feet below the surface. We could only surmise it was a septic well with no other idea of what it was for. Surprisingly, we found a smaller well just to the left of this one which was more rudimentary in structure and there were pipes leading from one well to the other. I tried to research these structures but had no success. I do know that much farther down the street from me another house was having a pool put in and they also found a well. 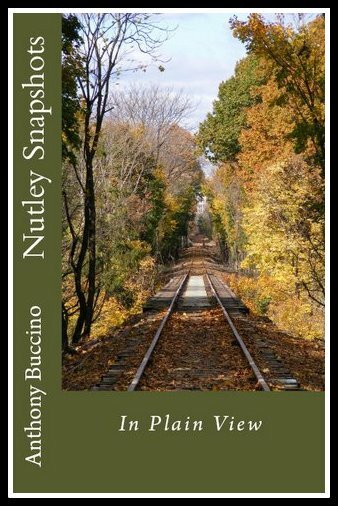 I was born and raised in Nutley in the 60s. I left 21 years ago for Las Vegas and the last time I came back was 9 years ago when Dad died. I can’t believe the Franklin Theatre is gone! I spent a lot of time in there . . . and even got thrown out when a big group of us went to see ‘The Exorcist’ with Linda Blair. We all laughed SO hard when her head spun around we disturbed the whole theatre and the manager asked us to leave not once, not twice, but three times! (We kept sneaking back in!) 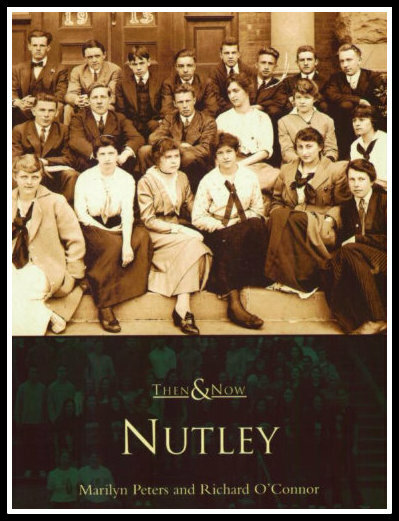 I miss old Nutley; don’t think I could come back to the “new” Nutley though it sounds like there’s been too much tearing down of all our memories. Delmonico’s Pharmacy on the corner of Washington and Grant? And the little market across the street? I can’t recall the name of it but mom used to send me there for milk! The Sinclair gas station on Washington Avenue (a few doors up from Famous Amos) . . . and when the pumps blew up. When they built Dunkin’ Donuts on the corner of Washington, across from Washington school? I think I was in 3rd grade. When Nutley Park Shop-Rite was a tiny little store and you could shop in a matter of minutes instead of hours? Nutley Bake Shop on Centre Street near Tozzi’s. Dad used to bring me there most Sunday mornings! The ugly gym suits. Was it really much better when they went to those shorts and that t-shirt with your name on front? The diner on Centre Street and Franklin Avenue, an old railroad car (was next to Walter’s Florist, a friend of my mom, Jennie, owned it) was turned into the Baskin Robins and the quick mart center—I can’t recall the name, but we used to go there at night for smokes. Do you remember when we had the flood in the park behind the high school and two people, a girl got caught in the water and a janitor who died trying to save her? Does anyone remember the little Methodist Church behind the library? We went there in high school, a group of about 20 or so of us. Reverend and Mrs. Follansbee were there then. They were the most wonderful people! We had a great time with them! Geez, there are just SO MANY memories I don’t think it’s possible for all of us to list them all!!! Thanks for letting me remember some of the best times of my life! I’ll always be a ‘Jersey Girl’ at heart!!!!! Way (off of Chadwick Dr) when it was still a dirt road and unpaved. The drain pipe from Hoffman-La Roche which oozed goo in every color of the rainbow, and how we used to play with the stuff, and play in the waters of the Nichols Park pond into which it dripped. And they wonder why I am the way I am. The storm drain tunnel at the back-end of Nichols Park, which we all walked through with flashlights and candles (several times) - straight on out under Franklin Ave and into Kingsland Park. Good thing it never rained during our treks. Bernie's at the bottom of Raymond Ave and Bloomfield Ave... and Carl's over on Kingsland Ave. The old Franklin Mansion, on Coeyman Ave across from Alexander Ave... its tall 100 year old pines and rock wall along Sunset with wrought-iron gateways... all cut down and torn out when the owner of Farro construction bought the place. Way to go Mr. Farro! "Dear old Spring Garden School, best in the land. We'll never let you down, loyal we'll stand." Anyone else remember the rest of it?